Borg Locks BL2601 Marine Grade Mechanical Digital Push Button Door Lock. 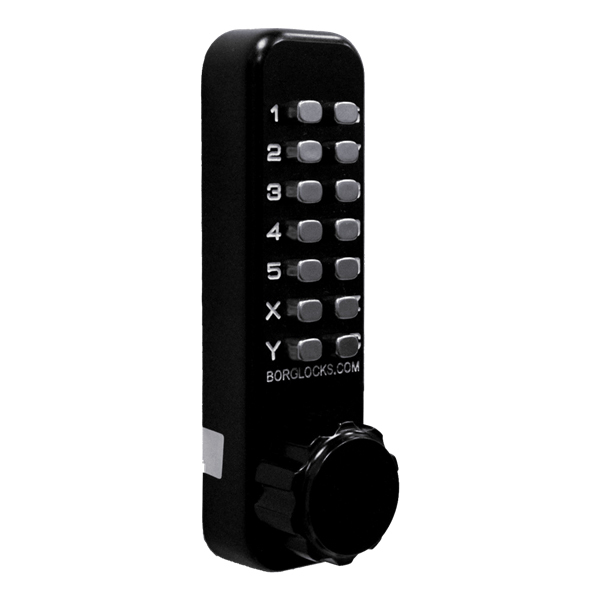 The BL2601 has a specialised MG Pro coating that allows this push button lock to be used in harsh marine environments and has been extensively tested with over 1000 hour salt spray testing. 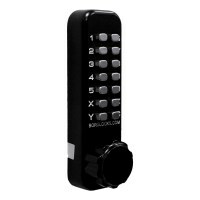 This push button lock is supplied with a 60mm backset latch and comes with a knob turn on the outside and small lever turn on the inside to exit. 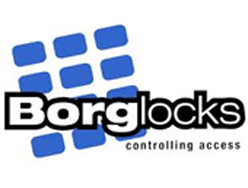 Optional Holdback facility is available on this digital lock.